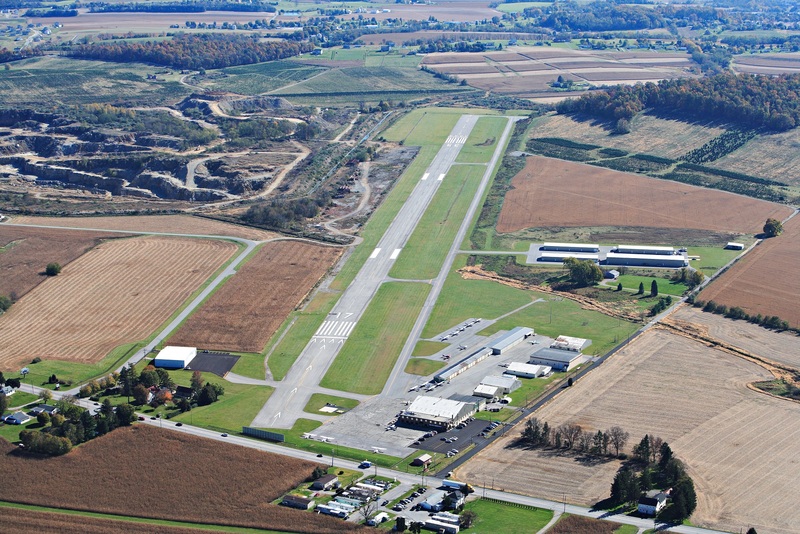 Runway Reader is a bi-monthly newsletter distributed to tenants and friends of the York Airport. Stay up-to-date on the latest news, events and classifieds by signing up to receive our email newsletter. To view past issues of the Runway Reader, click on the issue dates listed below to download.